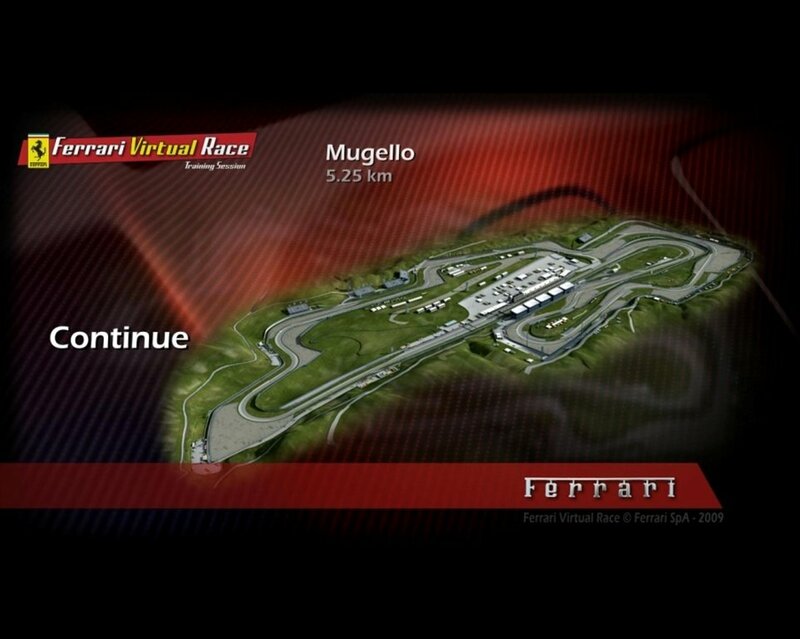 Anyone that likes motor sport would love to be able to try out a Ferrari. And now this dream could become half true thanks to Ferrari Virtual Race, a racing game created by the company from Maranello, also known as the Cavallino Rampante, that will sit you behind the wheel of many of the most important cars by the Italian company. 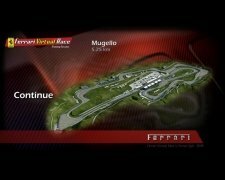 Ferrari 599 GTB Fiorano, 612 Scaglietti, 430 Scuderia... 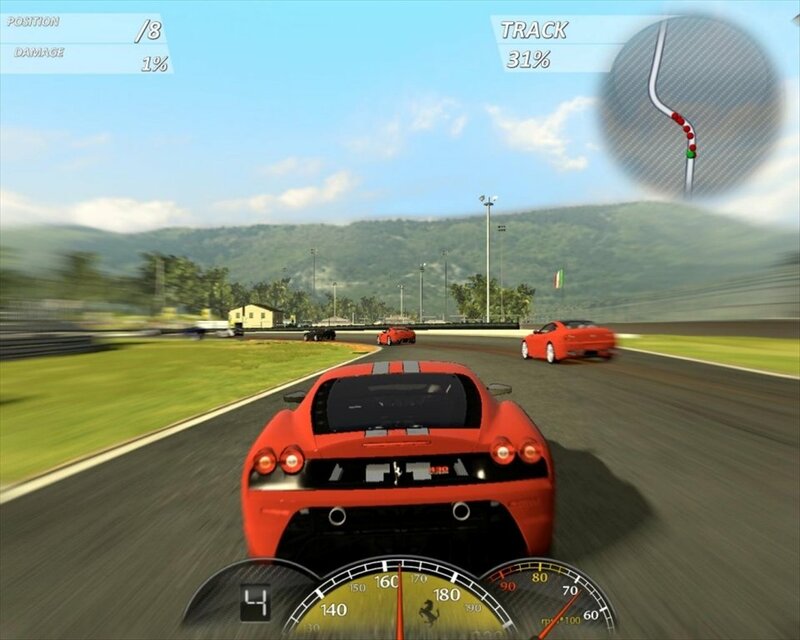 Anyone would like to have the problem that you will have to choose which car to drive. 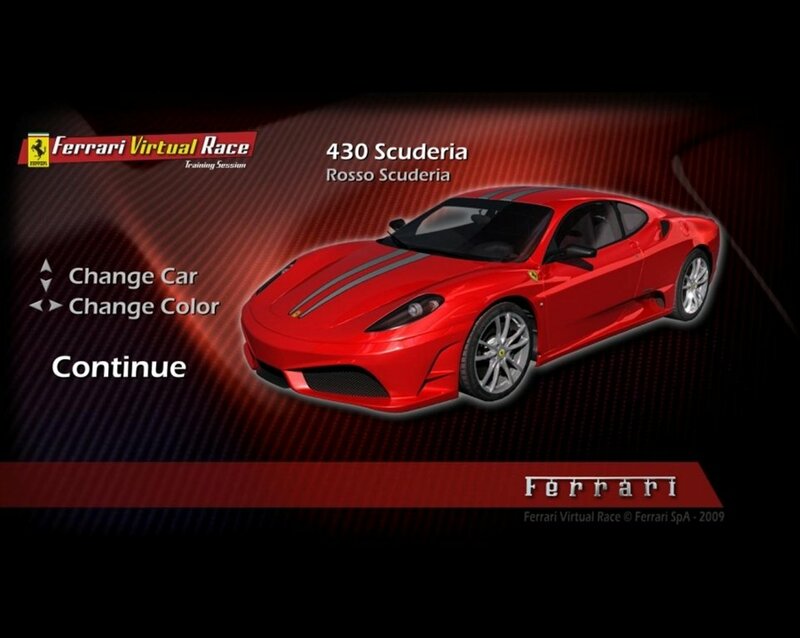 In Ferrari Virtual Race you will have at your disposal a vast amount of sport cars designed by Ferrari. This official game by the manufacturer will show you what it is like to drive a Ferrari and how they behave during a race. All this from your PC, without any need for a driving license and what is more important, without having to spend the prohibitive prices that are paid for these cars. Make your dream come true: drive a Ferrari. 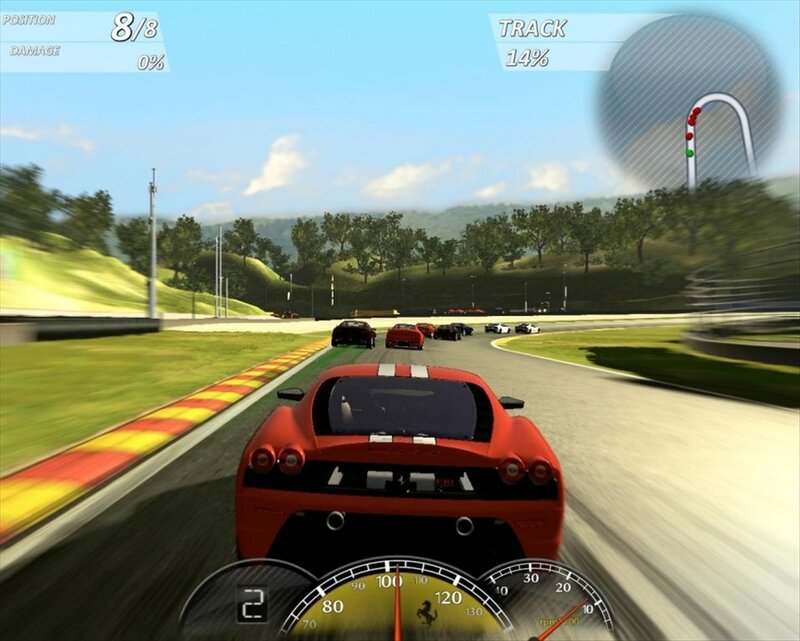 Racing game developed by the popular car manufacturer. 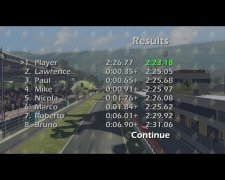 Win races, obtain points and unblock new cars and tracks. This is Ferrari. Therefore, the graphics have to be as striking as any car model developed by the manufacturer. 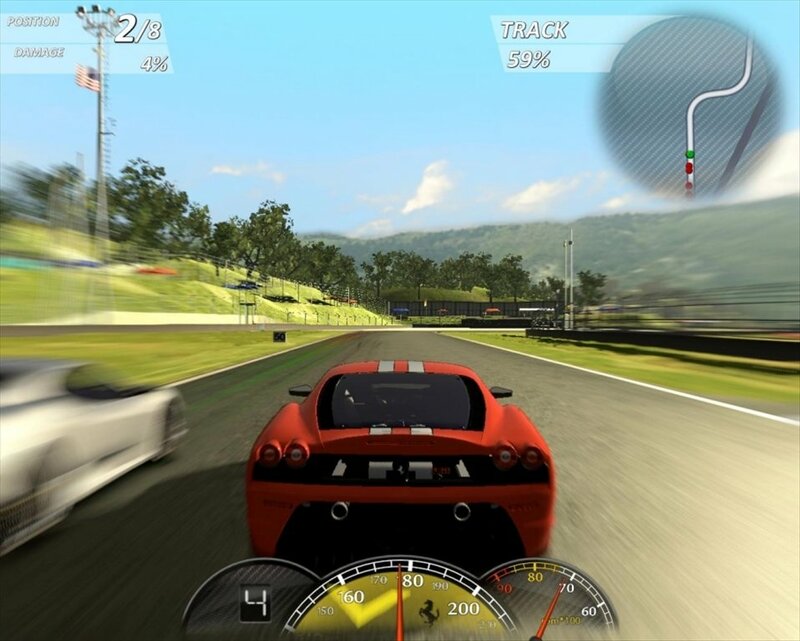 The sensation of speed should be perfect and the recreation of the competitions great. And they are. Despite the fact that Ferrari Virtual Race isn't a commercial game, its developers have put in as much effort as possible to honor the manufacturer, so you'll enjoy outstanding graphics that recreate even the slightest detail about the tracks and cars. A Ferrari's sound is in no way similar to that of an old utility: if you have a good sound system, enjoy the engine sound that is just like the real thing. 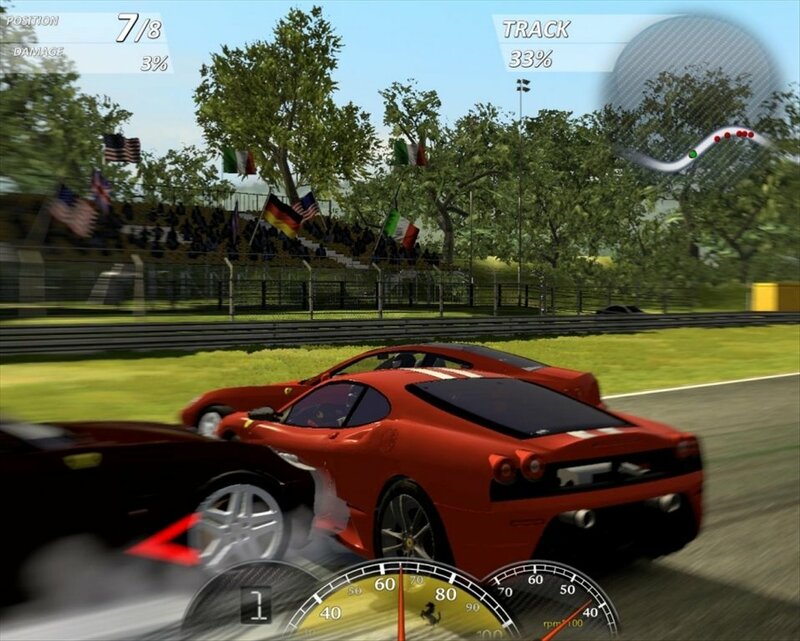 Download Ferrari Virtual Race for free, the Ferrari race simulator. 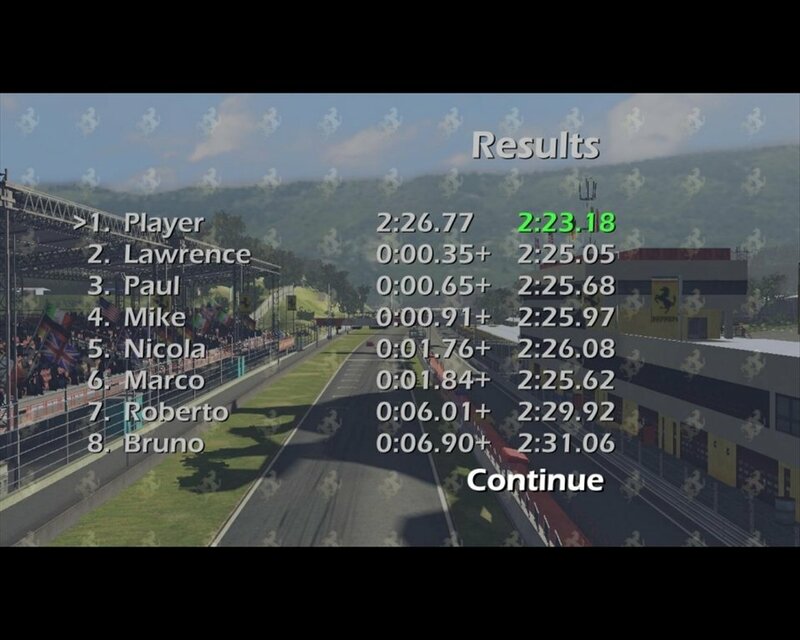 Drive the best cars by the Italian brand at full speed and put your skill to the test. It's necessary to have a graphic card with support for Shader Model 2.0.